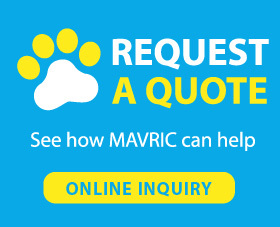 Mavric, a professional pet products supplier, offers all kinds of dog leashes including LED dog leash, rope dog leash, dog bike leash, double dog leash and so on. Anyone can find an ideal and suitable dog leash for your beloved pets, which can make the daily walking enjoyable and can make the relationship closer. Pets without leash would be illegal in some areas and they are easy to get hurt by any accident. To protect your pets, give them a leash.